Templar's Gear Dump Bag Long (Coyote). 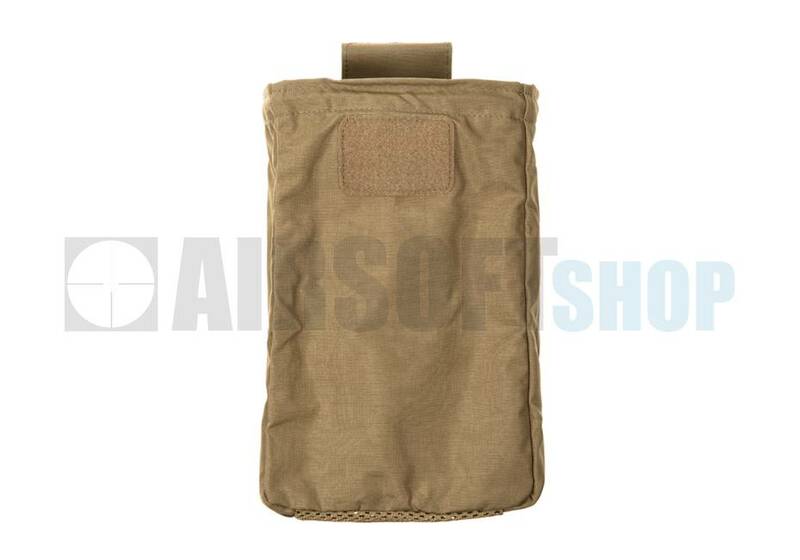 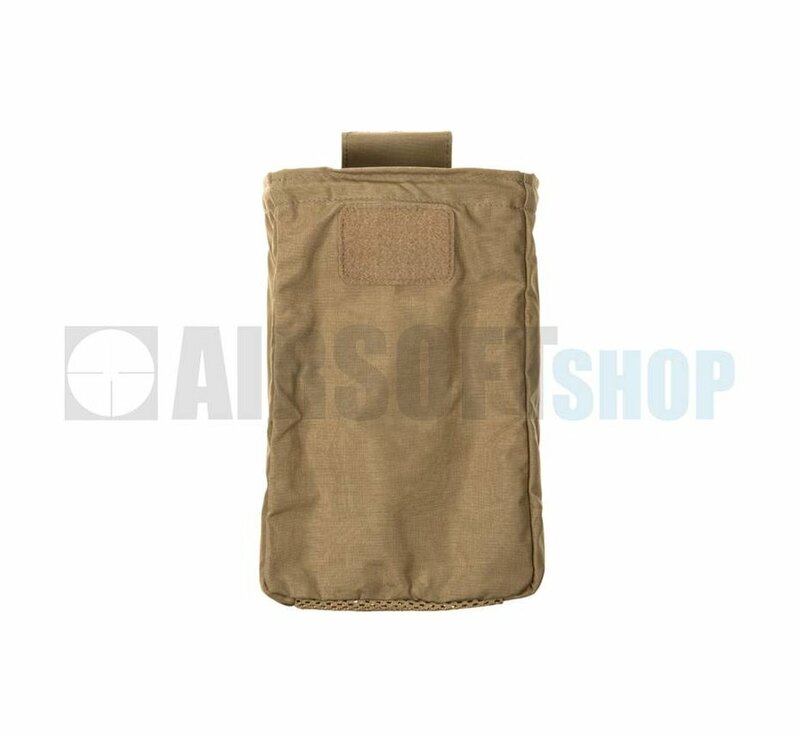 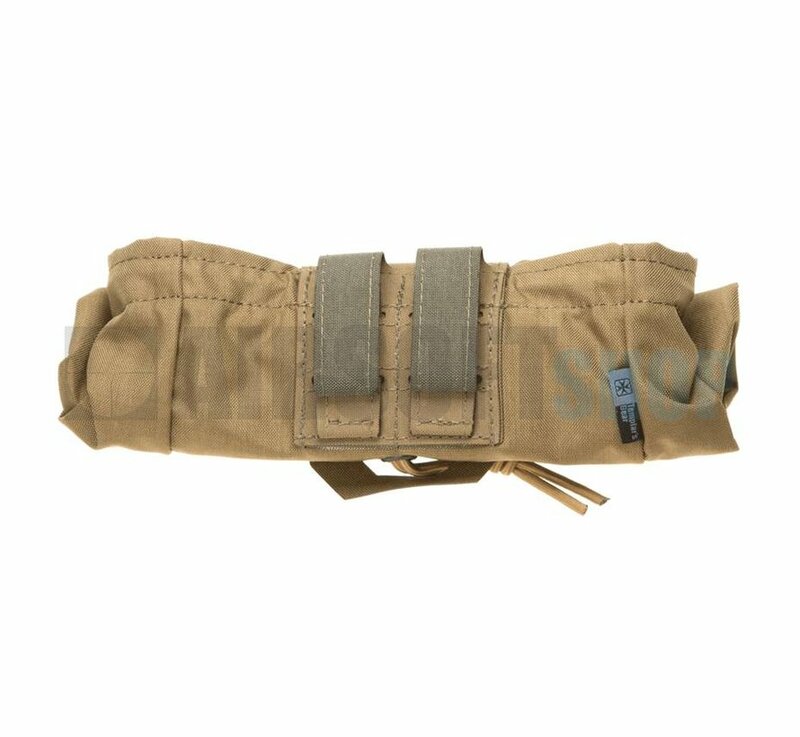 Templars Gear long dump mag pouch designed to roll up and stay out of the way until you need to use it at which time it can be unrolled to provide convenient storage of your spent magazines. 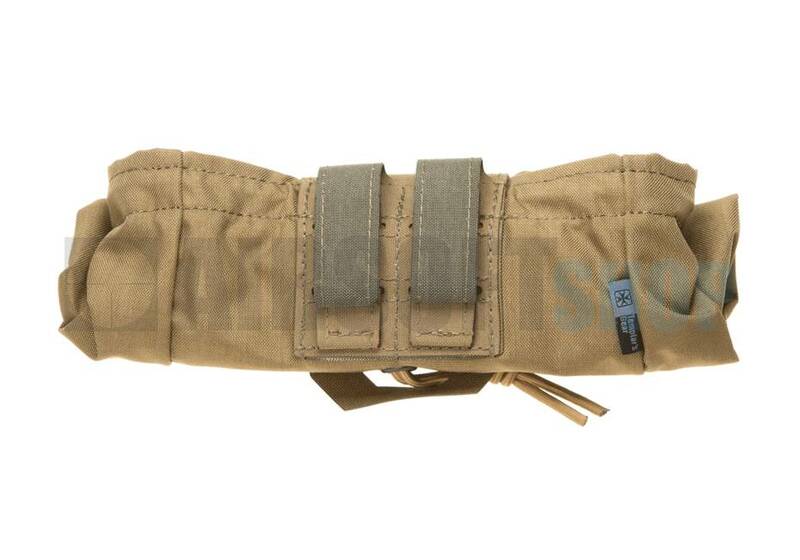 Attaches via two MOLLE / PALS straps. 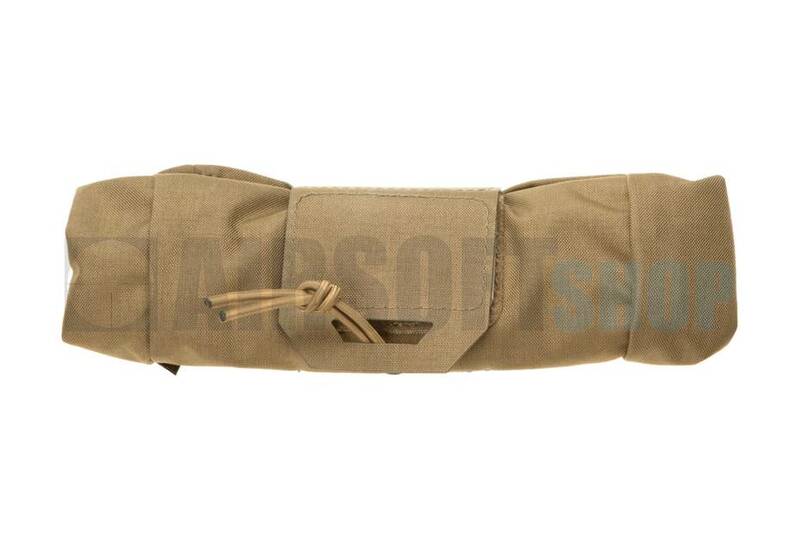 Collar with double drawcord for optimal maintenance of content. 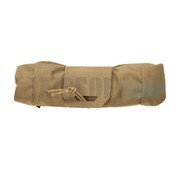 Stiffening made of stainless steel ensures optimal maintenance of shape when unfolded. 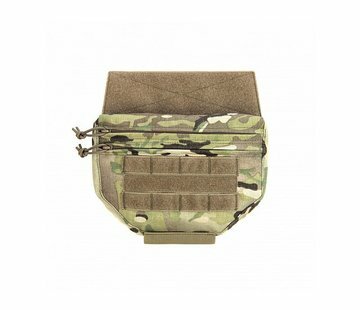 Light mounting system compatible with MOLLE and 50mm belt. 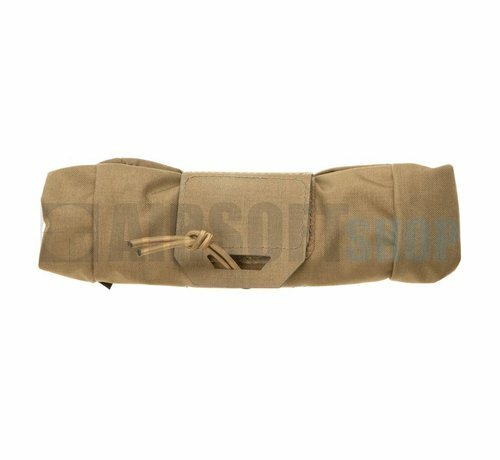 Perfect for your empty pods, tubes, or mags.